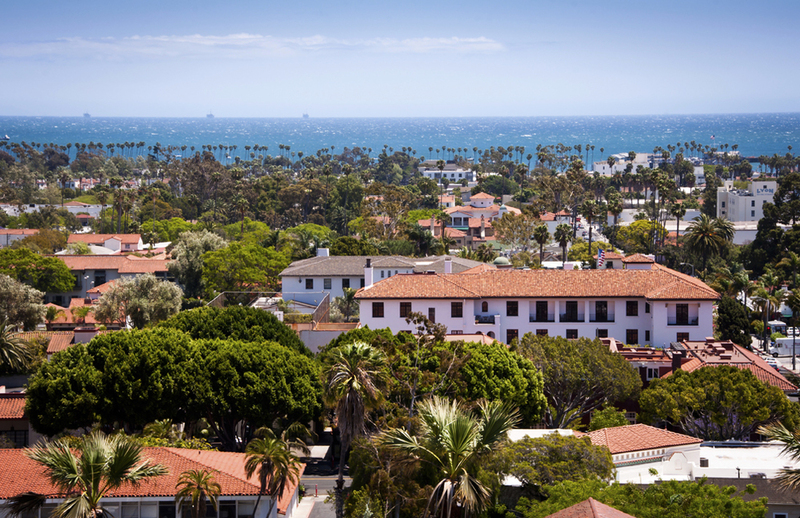 Miramar Group is a Santa Barbara, CA based real estate firm specializing in management and brokerage, as well as private investment and development. We pride ourselves on delivering dedicated personalized service and managing our clients’ and investment partners' best interests as though they were our own in a ceaseless effort to attain the best possible results. All life-long Santa Barbara residents, Miramar Group’s founding partners not only possess a vast breadth of knowledge about the local market, but are also personally invested in area properties and development projects, affording the real-world experience necessary to resourcefully solve the array of challenges that face our clients in this complicated and competitive market. Miramar Group is committed to creating prosperity for our clients and investment partners through diligent and attentive property management, comprehensive property and market analysis, resolute negotiation in brokerage, as well as innovative, trend-conscious and sustainable strategies in investment and development.